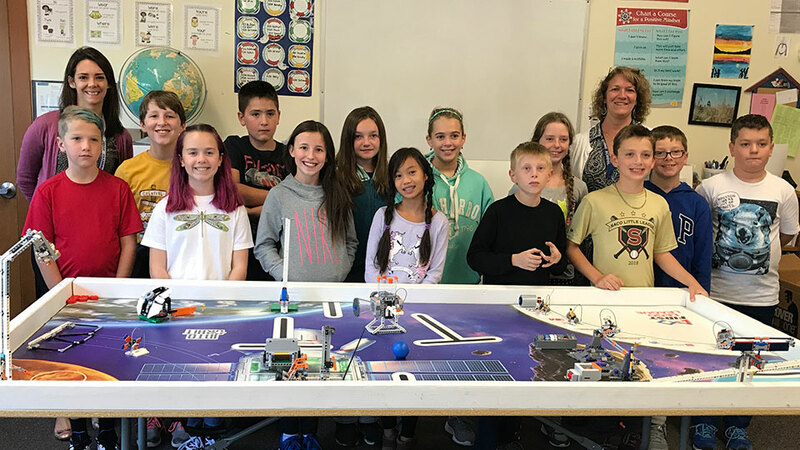 SacoSTEAM, Saco’s new K-8 educational foundation, has awarded its inaugural grant to support the expansion of the Lego Robotics curriculum to cover the entire 4th grade at C.K Burns school. SacoSTEAM’s is a 501(c)(3) charitable organization whose focus is enhancing Science, Technology, Engineering, Arts and Mathematics (STEAM) education in Saco’s K-8 school system through advocacy, community building and direct giving to teacher-initiated projects. 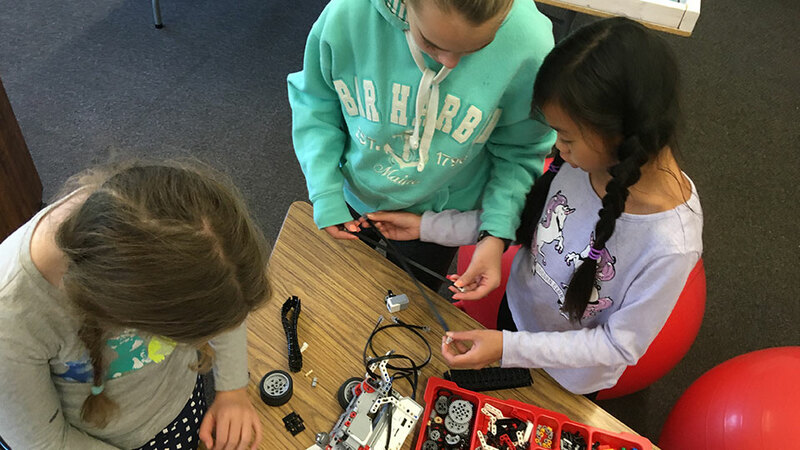 Lego Robotics programs exist nation-wide and deliver a hands-on curriculum designed to teach students key skills in engineering, computer science, problem-solving, collaboration and communication skills, and resilience. C.K. Burns had an existing LEGO robotics team that worked on skills and traveled to regional competitions, but participation was limited. 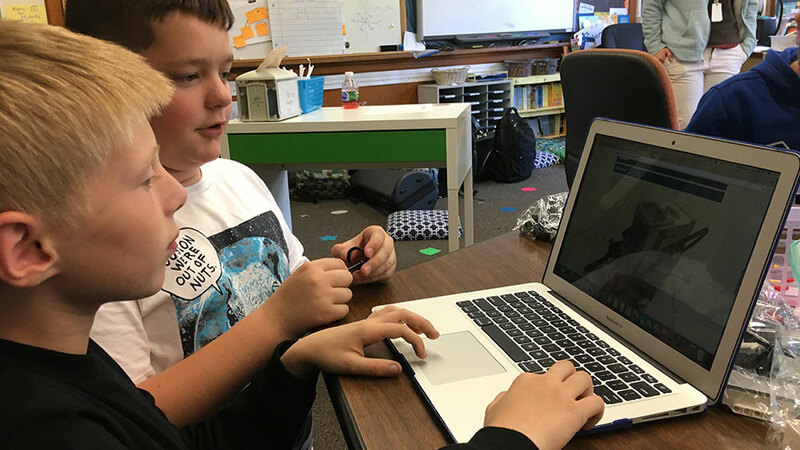 The $2,500 grant from SacoSTEAM will allow teachers Holly Trottier and Ann Marie Hann to expand the number of students who can be participate to the entire 4th grade by paying for 6 new EV3 units and associated materials. Although SacoSTEAM only funded a single project for their inaugural year, they hope to fund many more projects through an open call for grants during the next funding round. More information is available at sacosteam.org/grants. The foundation is currently in the process of raising funds from local philanthropists and businesses. Potential donors should reach out to SacoSTEAM via board@sacosteam.org or via sacosteam.org/donate.